We have several options for offices as well. Our Breakroom Table is perfect to give your employees the space and comfort to relax and unwind. 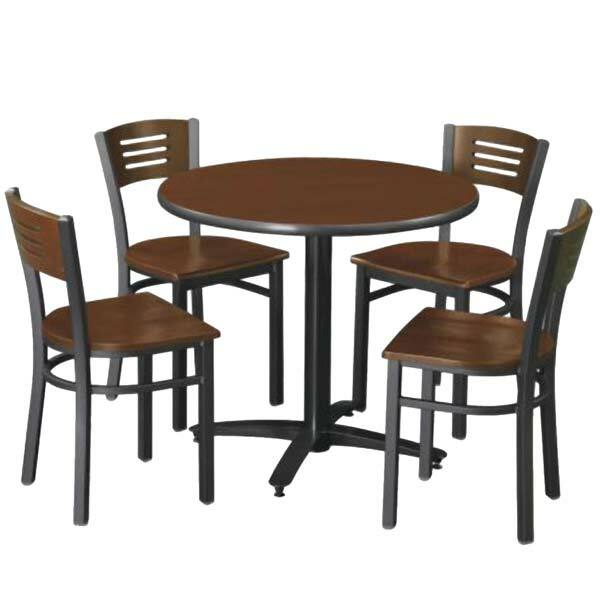 Available selections include 36″ or 42″ and either round or square table sizes. It comes with four chairs which is great for quick breaks and lunches. 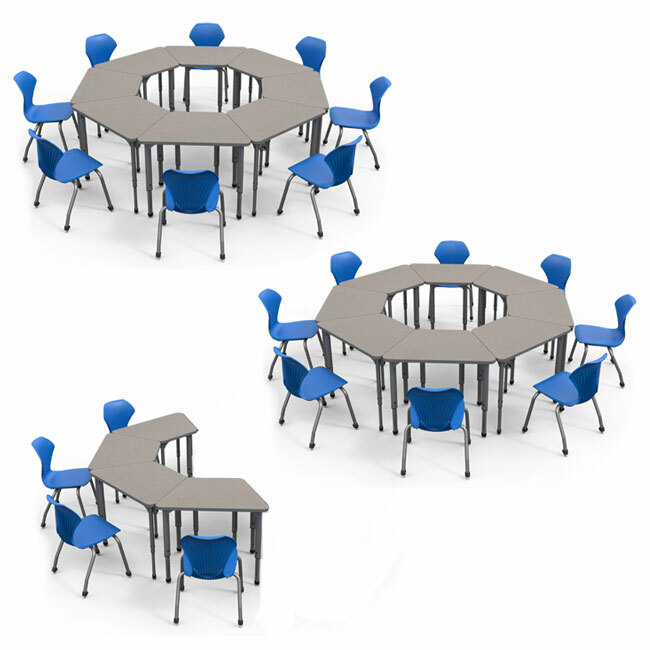 Additional customizable options include selecting tabletop and chair colors. This is just one of several different selections available for the workplace. We also have a small wooden table that is perfect for children. It’s 28″ in diameter and 21″ in height. Seats are 12″ high and the price shown includes two chairs! This table is ideal for a preschool or kids’ section in a library or customer lounge. Contact us for any of your bulk buying furniture needs! We have chairs, desks, tables, and so much more for any function. We hope to hear from you soon! 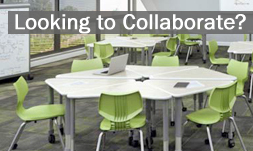 < Add Flexible Seating to your Student Desks and watch them achieve more!